How Do You Ride in Style? 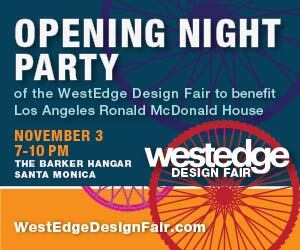 This year’s WestEdge floor-wide Opening Night Party will benefit Los Angeles Ronald McDonald House. A highlight of the evening will be the auction of one-of-a-kind bicycles, generously donated by Schwinn to support the LARMH mission of providing comfort, care and support to caregivers of seriously ill children . 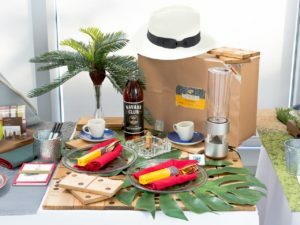 25 leading architects, designers and taste makers are being invited to show their creativity and put their style mark on a bike for charity. 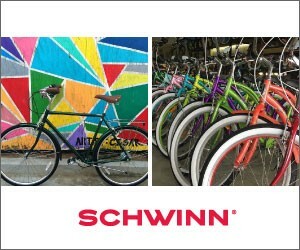 Each bike artist/designer has chosen their favorite Schwinn bike model, and will then have 4-5 weeks to customize their bike. From painted frames and branded spokes, to covered seats, unique bike baskets, and other accessories… the sky is the limit. 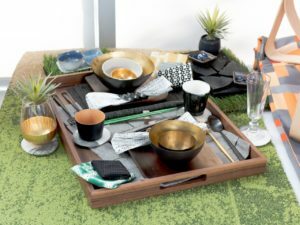 Shannon Wollack and Brittany Zwickl of STUDIO LIFE.STYLE. 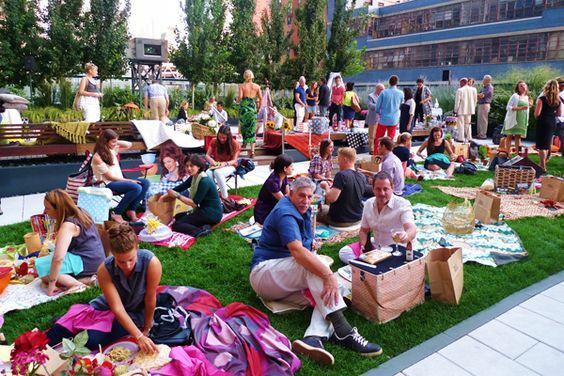 We can’t wait to get the bidding started Nov. 3. 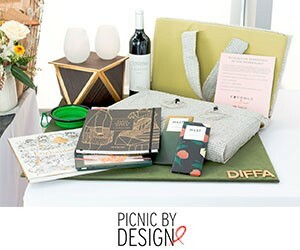 TICKETS to the event are on sale now so come join the design celebration! 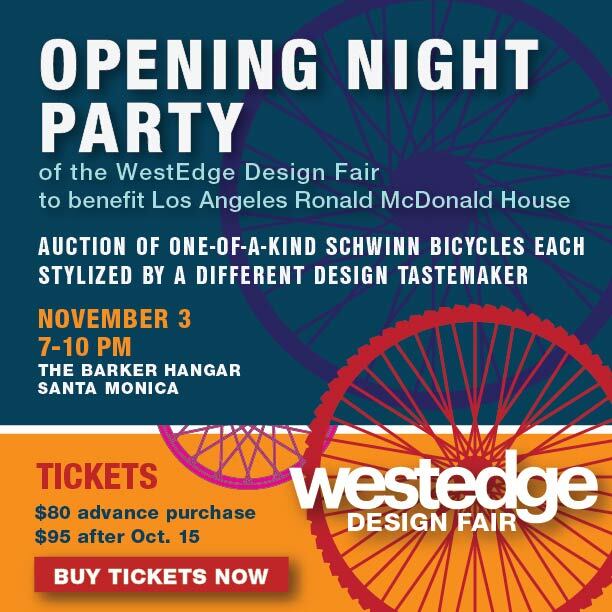 Share the post "Opening Night Party to Feature One-of-a-kind Auction of Schwinn Bikes"